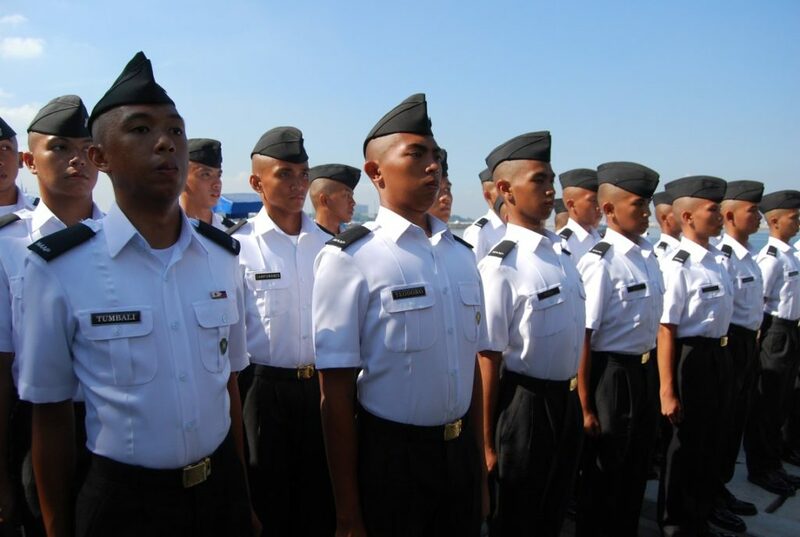 Danish shipowners have committed to sponsoring the education and training of a number of Filipino cadets at the AMOSUP-run Maritime Academy of Asia and the Pacific (MAAP). The sponsored companies on behalf of which the Danish Shipowners Association (DSA) is acting to fund the four-year academic education of some 50 chosen cadets include AP Moller-Maersk, Norden, TORM, Nordic tankers and Uni-Tankers. The companies have allocated a total of $540,000 for the 25 deck and another 25 engine cadets over the next four years which beginning school-year 2015, with three years of classroom at the academy and a year of shipboard training. DSA’s training programme plans to be tailored for the cadets that will familiarise them with Danish shipping culture and comply with the country’s training requirements. This will also enable them to obtain Danish recognition certificates and commence service on DIS-flagged vessels without additional training. Under an agreement signed between MAAP and DSA, the sponsoring company is to donate the monthly amount of $300 for each cadet to the academy over the next three years and at monthly intervals thereafter until completion of the four-year academic education. The monthly scholarship cost for the 25 deck and 25 engine cadets will have to be adjusted, if from the time the actual number of students in the DIS classes is less than 25. On the shipboard training of the cadets, it is understood that the sponsoring companies will follow and comply with the quality standards being implemented by the academy and the Commission on Higher Education. Under the agreement, the sponsor will also “shoulder any and all costs and expenses of additional training and education as maybe prescribed by the STCW Convention and related instruments which are not covered or within the scope of the academy’s curriculum for the applicable degree programmes of the cadet-students concerned.” Likewise, the sponsor has the right to decide which training centre or course the cadets must attend to. In return, MAAP will exert its best efforts to educate and train the cadets to achieve the highest possible standards required under their respective degree programmes. The sponsors have the right to visit the academy to examine or review all reports, grade sheets or any academic records that will assist in assessing the performance of the company-sponsored cadets.